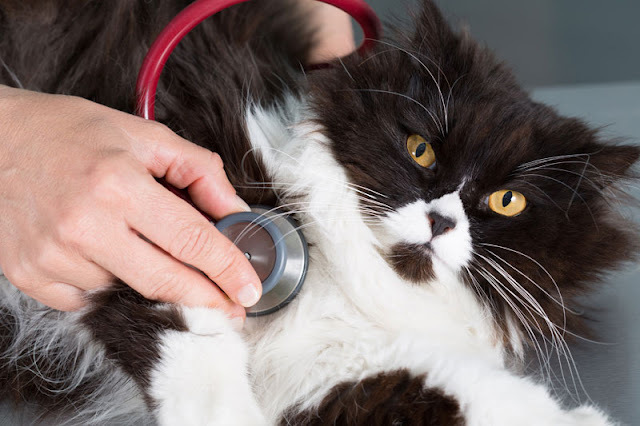 Do treats at the vet mean fewer bites and a less fearful pet? Many companion animals are scared of visits to the vet. There is an established procedure for treating fear called desensitization and counter-conditioning (DS/CC) which involves feeding nice food in order to make something less scary. Yet many vets do not give treats to animals. A new paper by Karolina Westlund (Karolinska Institute) considers this reluctance, and looks at the evidence for and against. 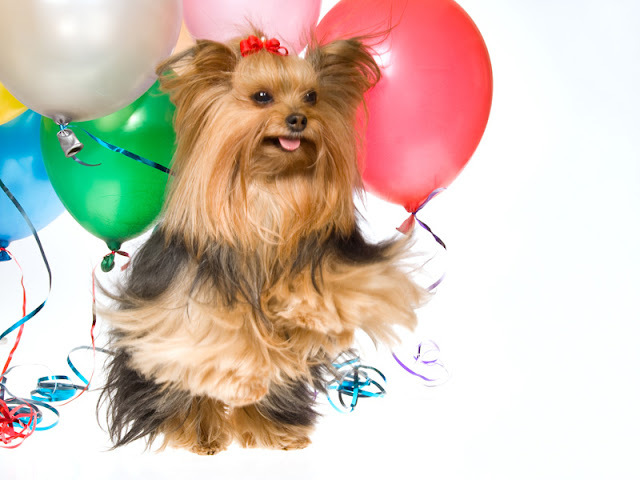 I’m delighted to say Companion Animal Psychology has now passed one million page views! Thank you, everyone, for your support and encouragement. Different dog breeds, different sensitive period? 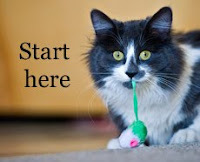 What do young children learn from pets? Do hand-reared wolves get attached to their humans? 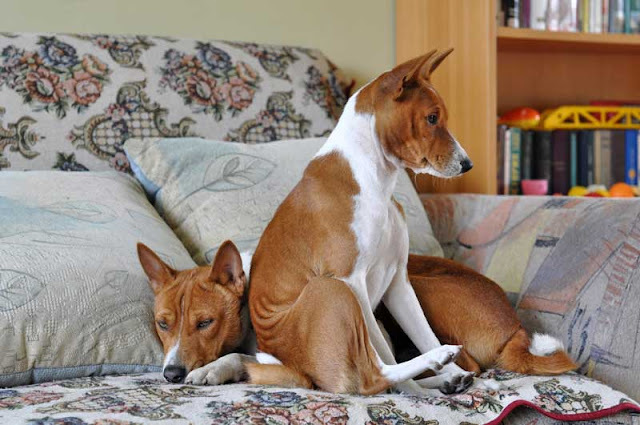 Why you need to socialize your puppy Do dogs prefer petting or praise? As always, if you have suggestions for future posts or there are topics you would really like to see covered, please let me know, either via the comments below or by email. The problems with the wolf pack metaphor go deeper than you think. One of the metaphors many dog trainers despair of is that of the wolf pack. According to this, you are supposed to be ‘leader of the pack’ to your dog, who is trying all the time to be ‘dominant’. The way you stop this is to be ‘dominant’ yourself which involves awful things like ‘alpha rolls’. It’s surprisingly pervasive. It is not really based on science but on a kind of folk science, of how wolf packs are believed to be, which does not bear much relation to reality. The obvious problem with this is that being violent to your dog is not humane. Numerous studies show a correlation with the use of aversive training techniques and behaviour problems in dogs (e.g. Deldalle and Gaunet 2014; Herron, Shofer and Reisner 2009; Blackwell et al 2008). There are better ways to train than pinning your dog to the floor or hitting him on the nose. What if the adoption of shelter dogs could be sped up with better photographs? The internet is an important part of animal adoptions. Animal shelters and photographers often have opinions as to what photographs should be like, but are they right? 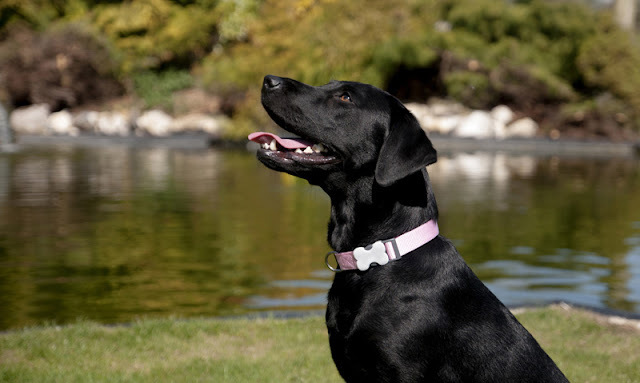 A new study by Rachel Lampe and Thomas Witte (Royal Veterinary College, Herts) studies the effect of photographs of black Labrador Retriever crosses on the length of time before they found a new home. “Better photos may catch the eye of potential adopters and make the dog’s features and personality more visible," say Lampe and Witte. Some of the things that photographers expect to make a difference, such as wearing a bandana, having a person in the photograph, having a toy, and having a visible tongue (akin to smiling) made no difference. 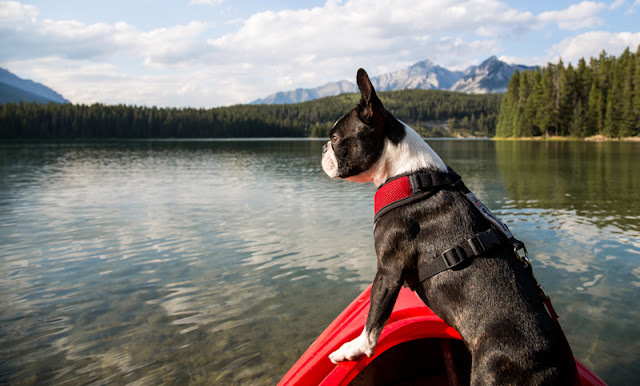 Easy ways to tire out your dog when walks are limited. Lately my dogs have been getting fewer walks due to unusually hot weather and smoke from forest fires. You can beat the heat by walking in the early morning or late evening, and sometimes there is better air quality just down the road. But there are times when there’s no choice but to limit walks. Then what do you do? 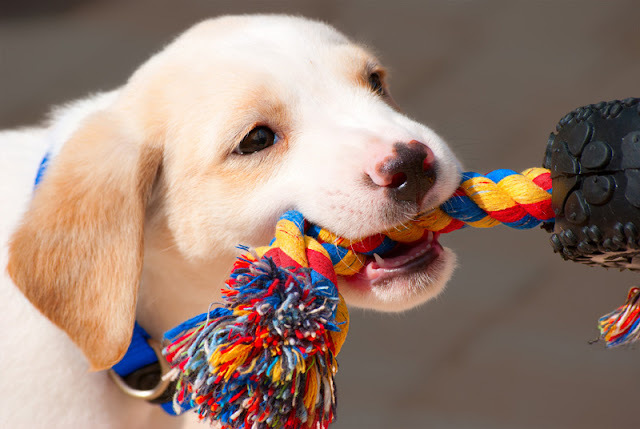 These ideas will help you to entertain your dog. Your dog’s food does not have to arrive in a bowl, and getting creative with feeding is a lot of fun. Food dispensing toys like KONGs, the Pickle Pocket, or the Nina Ottosson puzzle toys can keep a dog busy. I think everyone has their favourite way of stuffing a Kong (feel free to share yours in the comments). The key with many of these toys is to get the difficulty level right for your dog so she doesn’t get frustrated or bored. Make it easy in the beginning, and only increase the difficulty gradually.